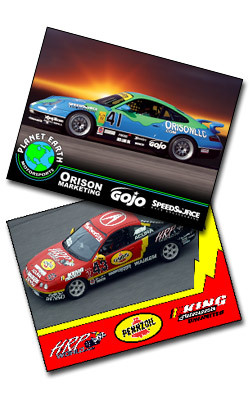 With quick turn-a-round times and fast customer service, Phoenix Promotions is your one stop for print material. We specialize in full color printing. and have the lowest prices in the industry for full color fan cards, postcards, business cards, brochures, letterhead, envelopes, presentation folders, posters and stickers.